Welcome to Miss Phillips' Year 6 Maths Page! Click the picture above for practise ALFIE questions!! 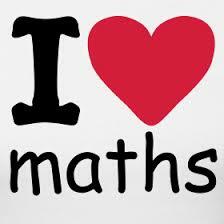 Welcome to my maths resource page!! You will also find more information on the school maths page, please click the picture below to find out more! "No it's really boring!" did I hear you say? Click here and I'll show you how it's done! Here you will find lots of resources and a weekly update ( starting w/b 15.9.14) about what topics and skills we have been learning during the week. I will also be posting the times table that we are learning for each week and any new maths vocabulary that we are working on. 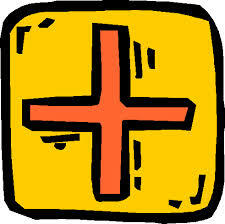 Homework will be sent home most weeks ( on Friday) , which will be linked to the work that has been undertaken in school. Please could this be returned the following Friday, thanks. 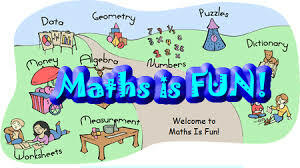 This website is super for explanations of maths terms and topics and also for games and activities. It covers most of the topics that we will be studying in Year 6. WHAT HAVE WE BEEN UP TO ????? Finding place value tricky ? Click me to find out more!! 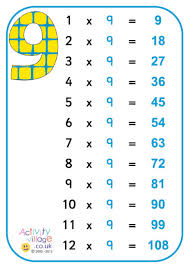 square number- the product when two numbers that are the same are multiplied e.g 2x2 =4 so 4 is the square number. We also learnt that tenths and hundredths are very small numbers indeed and that when you are rounding you can use the rule; 5 or more you round up, less than 5 you round down. Click me to go to TOPMARKS! 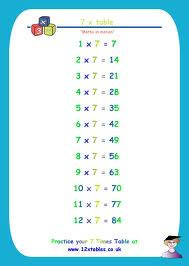 Click the picture below to practise x and / by 10,100 and 1000. This game will show you what happens when you x or / and includes decimals. It's great to show you visually what happens when x or / by 10, 100 and 1000- have a play around and see what happens! This weeks times table is the 8x table! We are going to be continuing with x and / by 10,100 and 1000 this week. We will also be recapping doubling and halving and will also be working on x 20 and x 50. We have also been prolem solving, using the examples from The Welsh Government website. 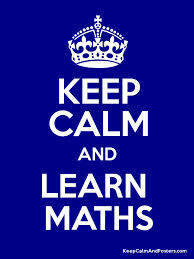 This in in preparation for the Numeracy tests next year and to enhance problem solving and reasoing skills. Click me for mental maths warm-ups that we use in school! Click here for the programme to build your own graph!! 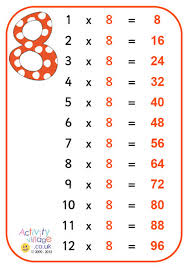 This will help you to learn the multiplication and division facts up to 12 x12 ! 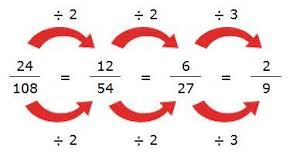 Any numbers that multiply together to make the given number e.g. We found all the factors of 24 which were- 1, 2, 3, 4, 6, 8, 12, 24. THIS WEEK WE ARE LEARNING THE 3 X TABLE! These are the prime numbers up to 100. 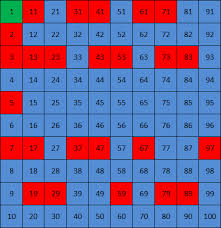 Click the 100 square to try the prime number checker and to see prime numbers to 1000!! 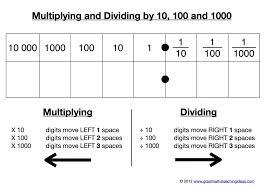 This week in maths we will be looking at written multiplication and division strategies. We will begin using the grid method to multiply. This week we will be looking at the 7x table. Here is an example of the grid method and how we use it in school. It works by partitioning the numbers and multiplying them all separately and then adding them back together. 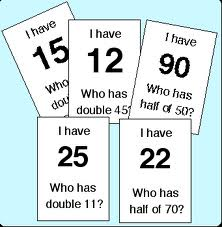 This can make multiplying large numbers much easier. We have also been investigating some maths problems and have been explaining how we can solve them using mathematical reasoning and vocabulary. WELCOME BACK AFTER HALF TERM !! This week we are going to be looking at multipliction strategies, including the expanded method and the compact method of long mulitplication. As you can see, the expanded method mulitplies each of the numbers out individually and then adds these to get the final answer. This is similar to the grid method, where we use partitioning to multiply. Click on the picture above for a song to help you !! As you might have spotted already, the units are increasing and the tens are decreasing- this can help you to remember your 9 x table ! 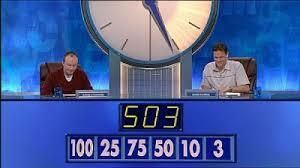 We have also been playing countdown. This is a great way to enhance menatl maths skills in a fun way! e.g 2x 2 = 4 so four is a square number. They are called square numbers because they make squares. 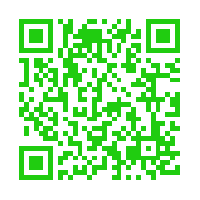 Click the picture to listen to a song to find out more!! This week we have been continuing with our extended method of multiplication. We have written word problems for a freinds to solve and we can now use this method independently!! We have also been playing loop games and a variety of maths games in our warm -ups. We have been playing loop games, which the pupil have really enjoyed. You can find these online to print off or you can click the picture below to visit 'topmarks' to play loop games on the computer. This week we will be carrying on with written methods of multiplication. We will also be revising column addition and subtraction as well as solving a murder mystery! Click here to listen to a funny song all about decimals!! Remember decimal numbers are less than 1 and are a different way to write fractional quantities. As you can see tenths are larger then hundredths, hundredths are larger than thousandths and so on...... REMEMBER THE PIZZA ANALAGY! The further away from the decimal point = the smaller the number! We have also been using estimating when working out our problems. We do this by rounding a number to the nearest 10, 100, 1000 and so on, which makes an approximate calculation much easier to add up mentally. 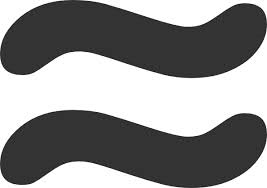 REMEMBER THE SYMBOL FOR APPROXIMATELY IS A WAVY EQUALS SIGN! 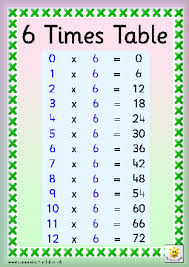 factors = numbers that can be divided into a given number e.g. 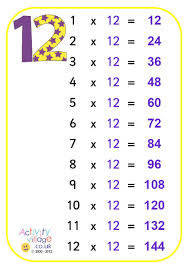 factors of 24 are 1,2,3,4,6,8,12,24. 24 is a multiple of all of those numbers. 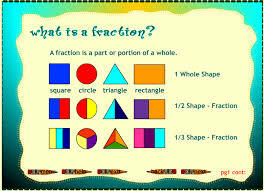 WE HAVE NOW STARTED A NEW TOPIC ON FRACTIONS! We have been playing a fun game called fraction action, that Miss Morgan made. We have to be able to find a shaded or unshaded part of a given fraction to earn pieces of pizza! We have learnt that a fraction shows us parts of a whole. We use this in everyday life. Foe example: when cutting up a cake, pizza or pie into equal pieces and sharing it out. We learn that a fraction is written like this : 1/2. Click above to learn about numerators and denominators! The top number is called the NUMERATOR and the bottom number is called the DENOMINATOR ( TIP: REMEMBER D FOR DOWN and NU for NEVER UNDER). The NUMERATOR shows us how many pieces are left/shaded/unshaded/taken and the DENOMINATOR shows us how many equal pieces the whole has been split into. For example the fraction 4/5 tells us that the whole one has been cut into 5 equal pieces and we have 4 of those 5 pieces left. We completed a book on shading in a given fraction and also drew fractions for our partner. Click below to play fraction bingo ! 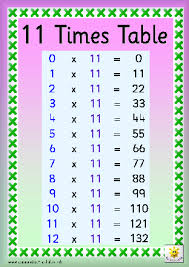 THIS WEEK WE WILL BE PLAYING BINGO TO RECAP ALL OF OUR TIMES TABLES. If you need some extra revision please visit www.mathstory.com to visit Mr R's amazing maths page! We have been continuing our work on fractions! We have been playing fraction action, which is so much fun!! 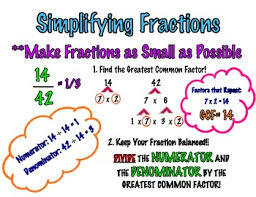 However we have been extending our knowledge to simplifying fractions and also finding two fractions that make a whole. e.g I want to simplify 5/15 to its' simplest form. 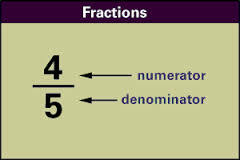 We look for a common factor that we can divide both the numerator and denominator by ( sometimes the clue is in the numerator). 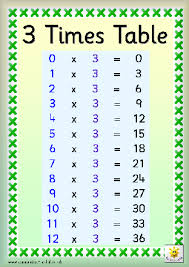 Becuase we know our tables, we can say that 5 is divisible into 5 and 15, so we will divide the numerator and denominator by 5. Remember if both the numerator and denominator are: both even you can always divide by 2, both 10, divide by 10, are a 0 and 5 divide by 5. Click here to play a game - simplifying fractions !! 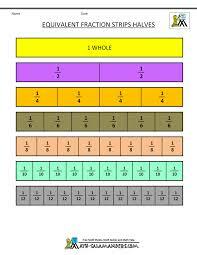 We have also learnt that two fractions with the same denominator can be added to make 1 whole. We have practised this today and found it really fun! This week we have been working on equivalent fractions= fractions which may look different but have the same fractional value. STRATEGY TIP - DIVIDE BY THE DENOMINATOR X BY THE NUMERATOR! 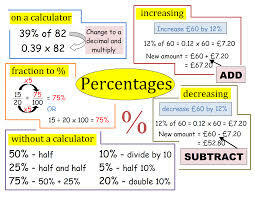 We have also been looking at percentages! 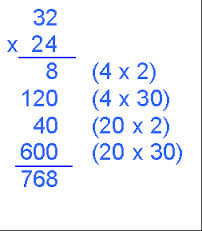 See the picture above for strategies to work out % of an amount. Click the picture to listen to a great song that explains percentages. Welcome back! In this first week, we will be finishing our work on fractions by looking at ration and proportion and then moving on to mean, median, mode and range or MMMR! even though there are more squares. SOME REAL LIFE EXAMPLES OF RATIO ARE WHEN WE MIX PAINT OR WHEN WE USE A RECIPE! Click the picture above to find out more!! says that two ratios (or fractions) are equal. The ratios are the same, so they are in proportion. Click here to find out more ! 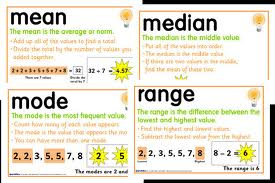 The Mode, Median, Mean and Range are all averages. This means that they help us to find out information when we collect data. This could also be known as a calculated "central" value of a set of numbers. Another way of explaining averages is that they tell us what the 'norm' is. FOR EXAMPLE: The government want to find out roughly across the U.K how much people earn. They would firstly have to ask people to complete a survey and collecte data for all of the different amounts people earn across the U.K. They could then use MMMR, to help them to find the aveage wage. For example the average wage might come out at £ 15,000. So that means that a large part of the people in the U.K earn around £15,000. Some might earn less, some might earn more, but for the most/ norm/ average, it would be around this number. What does MMMR stand for ? Click the picture for a song about MMMR! How do we work them out ? Mean = add all of the numbers in the data set, divide the total by how many numbers you have in the set ! Median = SOUNDS LIKE MEDIUM ( MIDDLE). You put the numbers in the data in ascending order and find the number in the middle. If you have an even set of numbers, circle the two in the middle, add them and then divide the total by 2 ! Mode = SOUNDS LIKE MOST. You put the numbers in the data into ascending order and look for the numbers that occurs the most. They may not be a mode in all sets of data. Range= You put all the numbers in ascending order and then take the smallest number away from the largest number! CLICK HERE TO LISTEN TO THE TOADS EXPLAIN!! This week we are carrying on with our MMMR work. We have planned our own maths investigation to find out the average amounts of a set of data. Some children wanted to find out the average height, and others wanted to know, on average, much pocket money children recieve. We then created a tally chart and went to collect data around the school. We are now going to analyse our data using MMMR to find out the averages and write our conclusion. 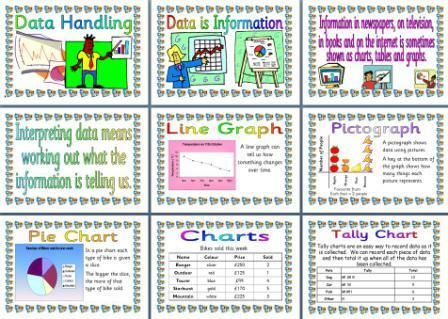 We are going to crate a graph, learn about probability and also learn some of the vocabulary asscoaited with data handling. Please see below! In 'real-life' data is used all the time. E.g. TESCO will collect data on their products to find out which are most/least popular. This can help them to decide how many of each product to buy, which can help them to save money. PIE CHART= A CHART THAT SHOWS INFORMATION IN SLICES OR SECTIONS AND IS ROUND- LIKE A GIANT PIE! 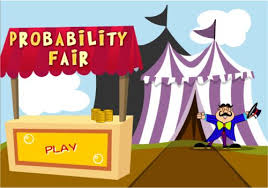 Click here to listen to Mr. Rhythmic' s song about probability , ready for next week. Please remember probability is just another word for chance. E.G during January, it is likely that it will snow and be very unlikely that it will be very hot. See the scale below.